Motivation Morning 2/24/2012 – Are you an expert in the making? 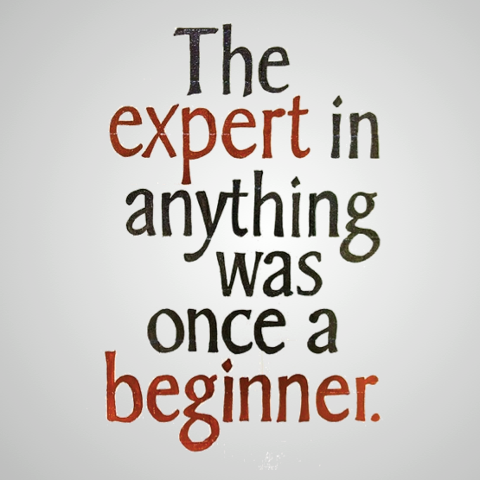 Are you an expert in the making? Motivation Morning 2/8/2012 – What prescription are you on? Motivation Morning 2/11/2012 – When is someday?